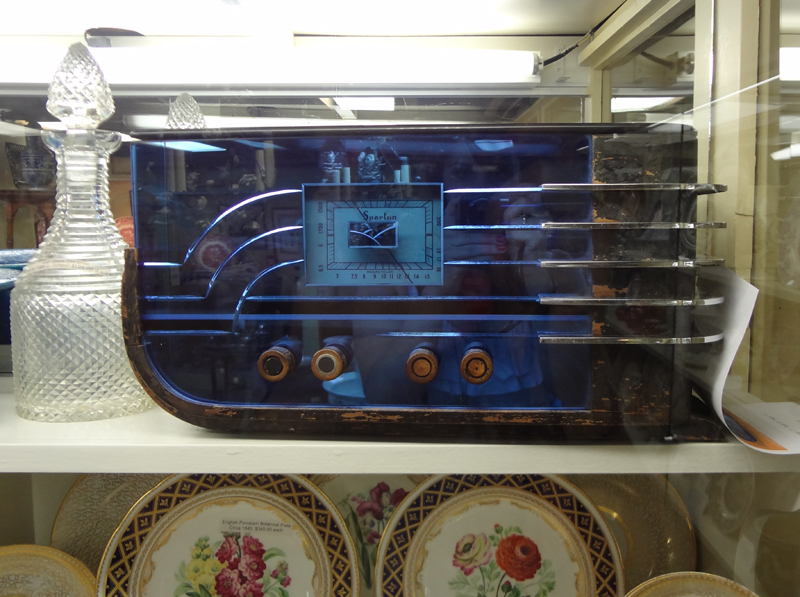 This Spartan Sled Table Radio is exquisite! 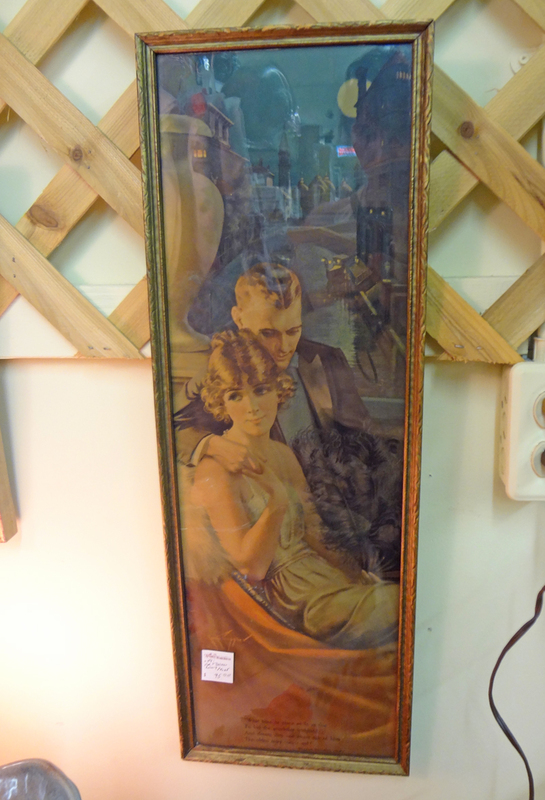 Loved this art deco print sooo much! Just couldn't justify buying it after all of the buying I had been doing. One day this will be mine! I've never seen a vanity dresser like this. 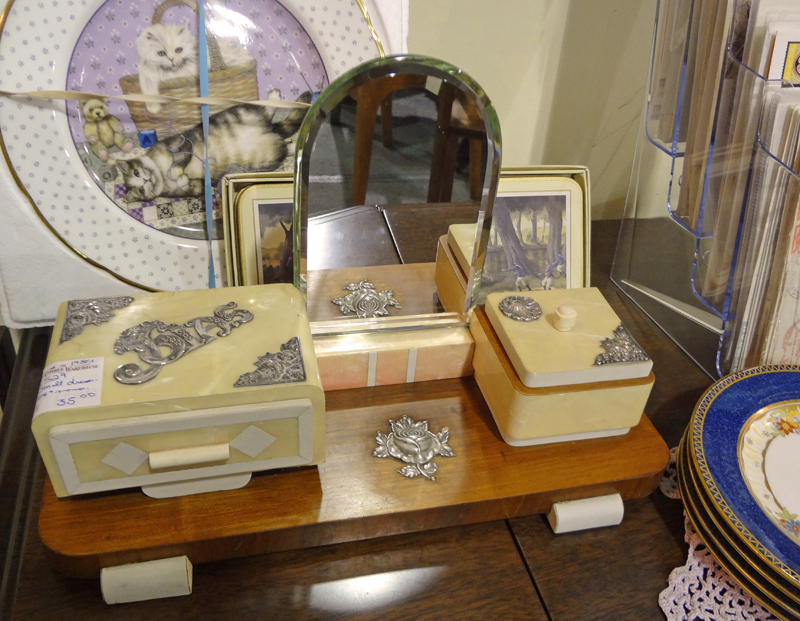 You could have your mini-dresser on top of your real dresser!